Chris Spence is a unique personal trainer... There’s a reason his sessions have always been popular. He believes in positivity, not negativity, it’s not in his vocabulary. He will show you how to be more positive through fitness. Chris prides himself on his ‘train hard, play hard, rest easy' mentality and we’re confident he will have a training approach to suit you. Chris and his team will be relentless throughout your experience/ journey with us from their knowledge and love of fitness pushing it all towards you, to helping you keep on track, wherever that may be. Chris does not stop his encouragement and enthusiastic energetic approach through any of his sessions; it will soon be infectious and rub off on you. Chris is ex-military and has served on operations overseas around the world. He has a huge passion for inspiring people to achieve their best, and really enjoys encouraging his clients to push themselves just that little bit harder to get the best out of themselves. Chris is always trying to push himself every day to better himself and his family. His sporting achievements include playing rugby for the Army and semi-professionally. He has also completed marathons, half marathons and 24 hour races for charity. Chris loves the outdoors with a passion!!! Is an injury preventing you from training at your best? Are you worried you are doing more damage than good in that last set of press ups or sprints? Could you train for longer or go faster if you got rid of that grumbly knee or aching back? 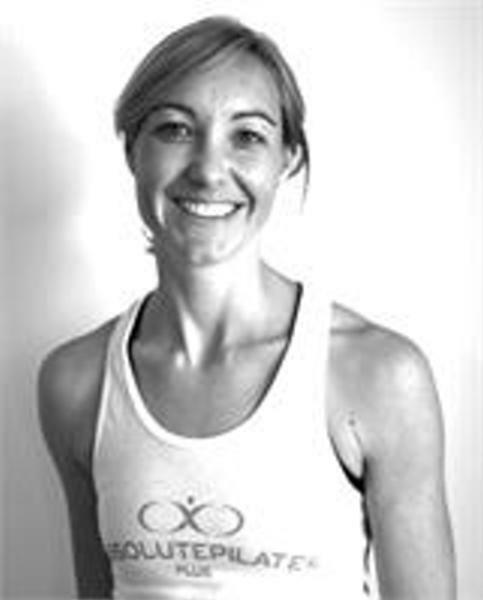 Armed with experience in Sports Science and Physiotherapy Vanessa has worked in professional and amateur sports as well rehabilitation and Pilates environments. She understands the importance of rehab, strength and conditioning and making sure that you can always find a way to keep fit no matter what the circumstances. Speak with Chris or email physio@thinkurbanfitness.com for more information or to book your injury assessment today. Nicknamed the ‘Duracell Bunny’ on more than one occasion, it’s fair to say Ailish is full of energy and excited to help you get the most out of your training. Ailish is genuinely passionate about health and as a personal trainer her goal is to inspire people to move more and look after themselves. As a member of her school football, swimming and athletics teams and through Irish dancing Ailish has always been active. 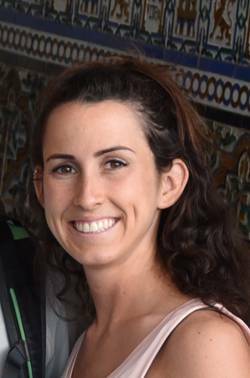 She has competed in sports tournaments throughout the Middle East and has a well-rounded approach to exercise, as well as an infectious enthusiasm for it. She enjoys dynamic sessions and will push you to work hard, incorporating exercises from her own training experience as well as challenging you to new ones. Ailish loves to keep healthy eating interesting and takes an ‘everything in moderation’ approach to nutrition. She believes there’s more to life than chicken and broccoli, but not much more than peanut butter! As someone who struggles to sit still Ailish has boundless energy, enthusiasm and a love of the outdoors, which she’s keen to share. A real people person she’s happy to answer any of your questions, motivate you when you most need it and provide the support you need to keep you on top of your goals. Pushing you to be fitter, faster, stronger in every session.